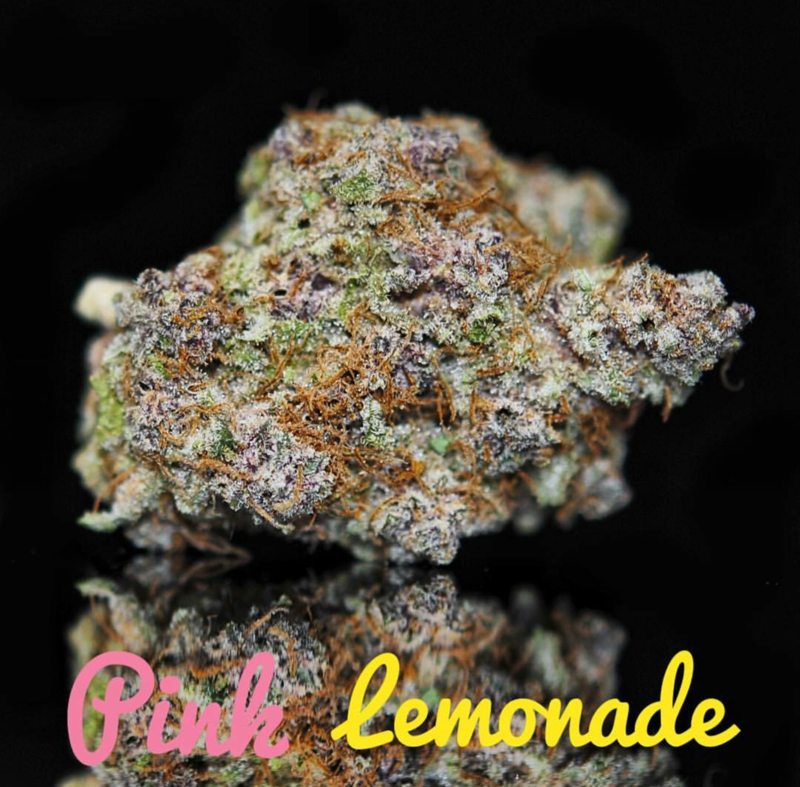 Pink LemonAid, the strain that inspired our breeding from ambition to experience. 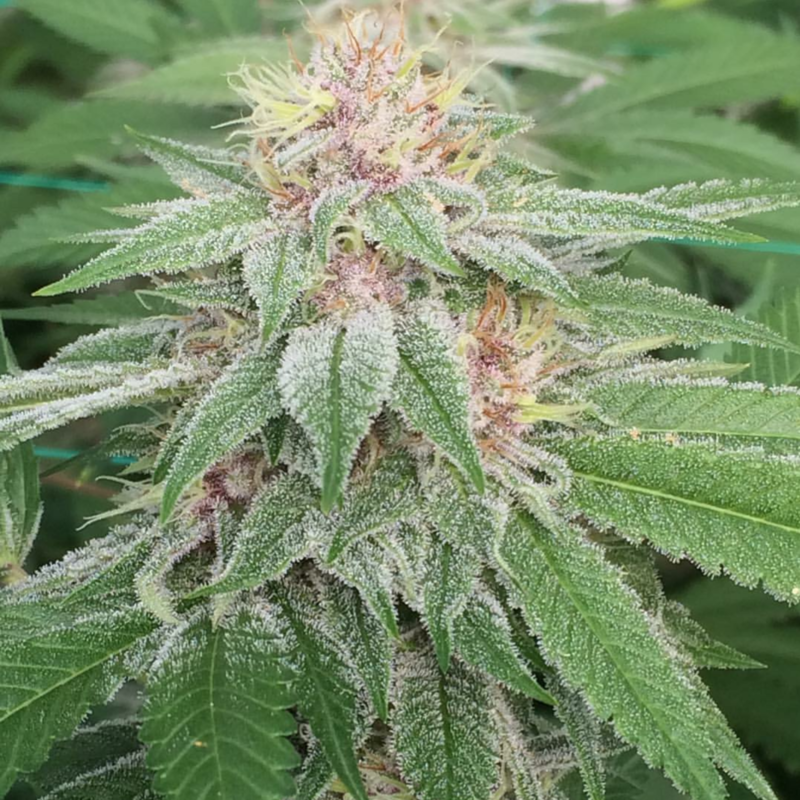 The parents of this cross: Lemon Cheesecake and Huckleberry Hound are exceptional strains on their own, and their chromosomes combined wonderfully to create this uniquely special strain. 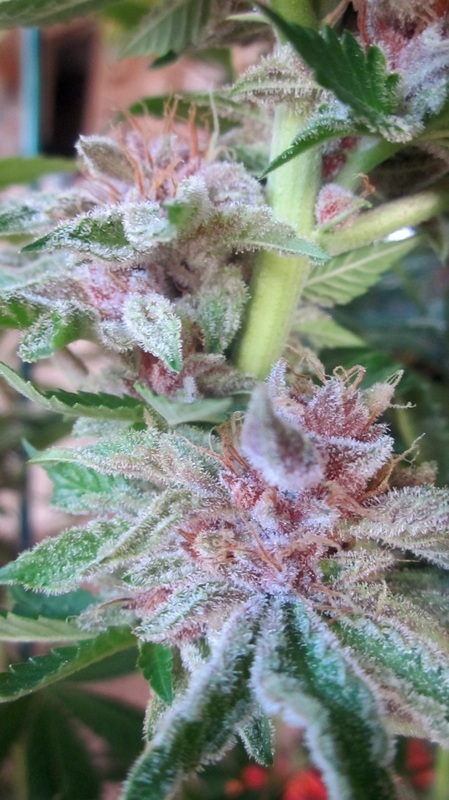 Even a casual glance at the resin-covered bright solid pink buds begs a second look. 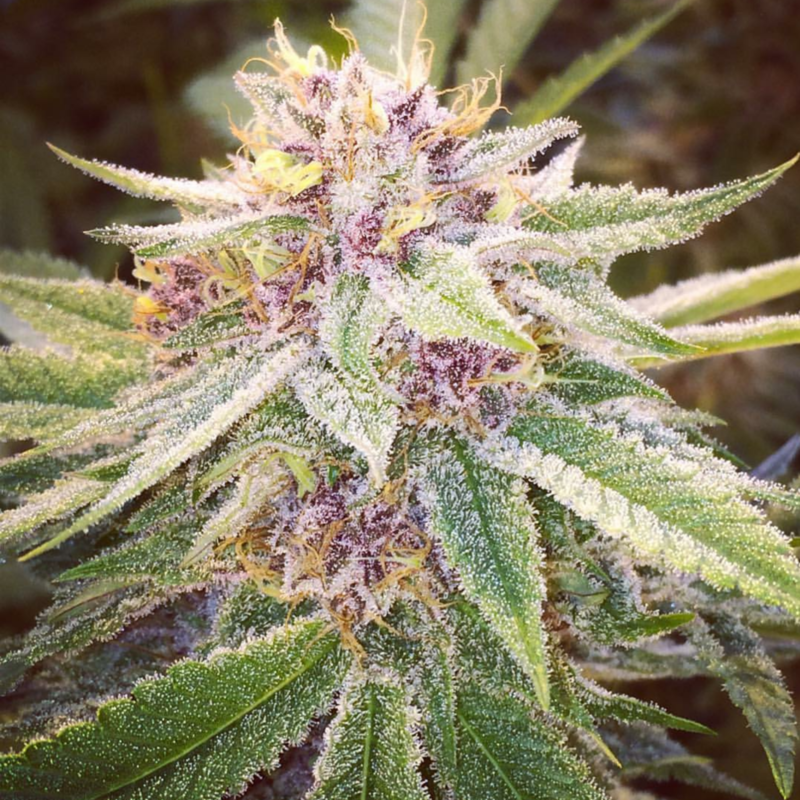 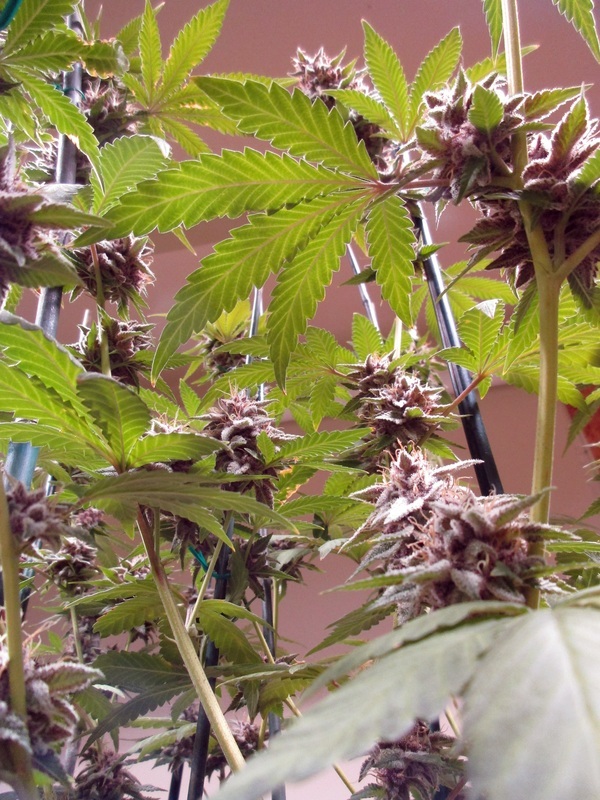 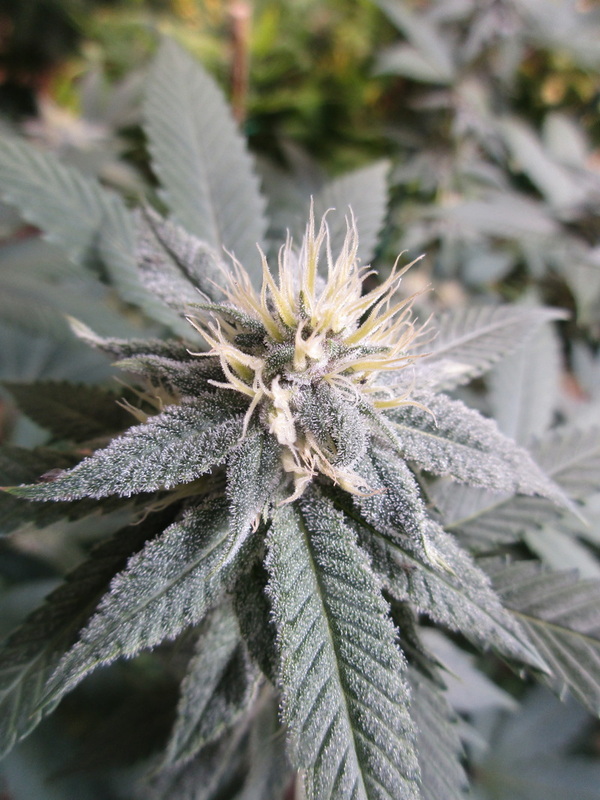 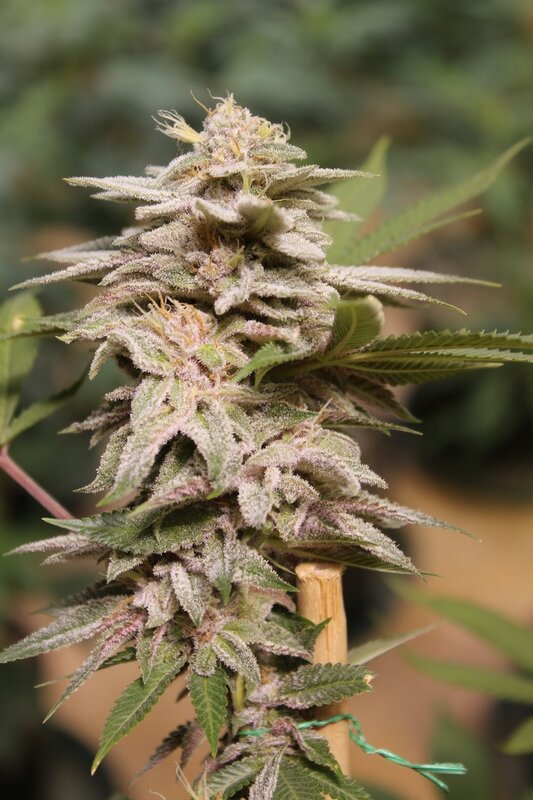 In our gardens, we’ve observed that what a strain gains in color it tends to lose in potency, but not this one! 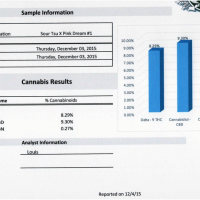 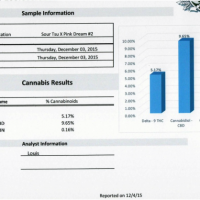 Potency test results have ranged 21% to just under 30% cannabinoids! 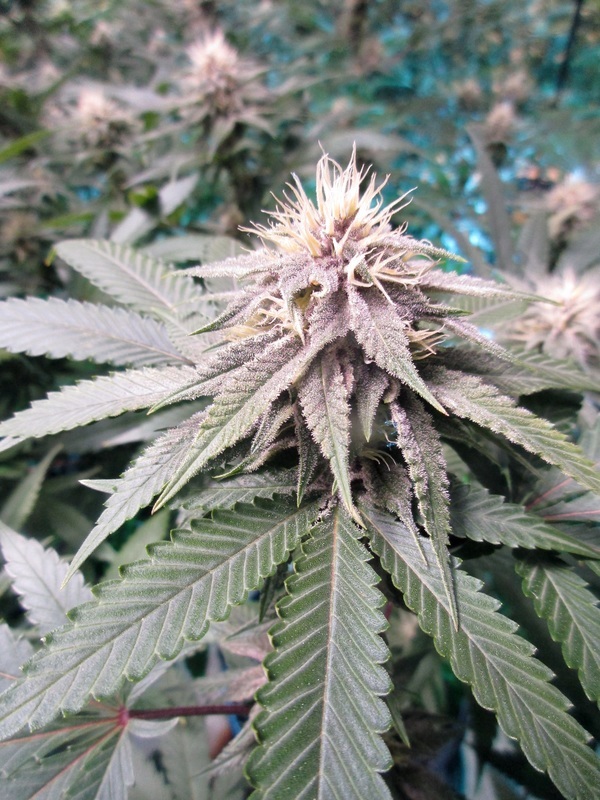 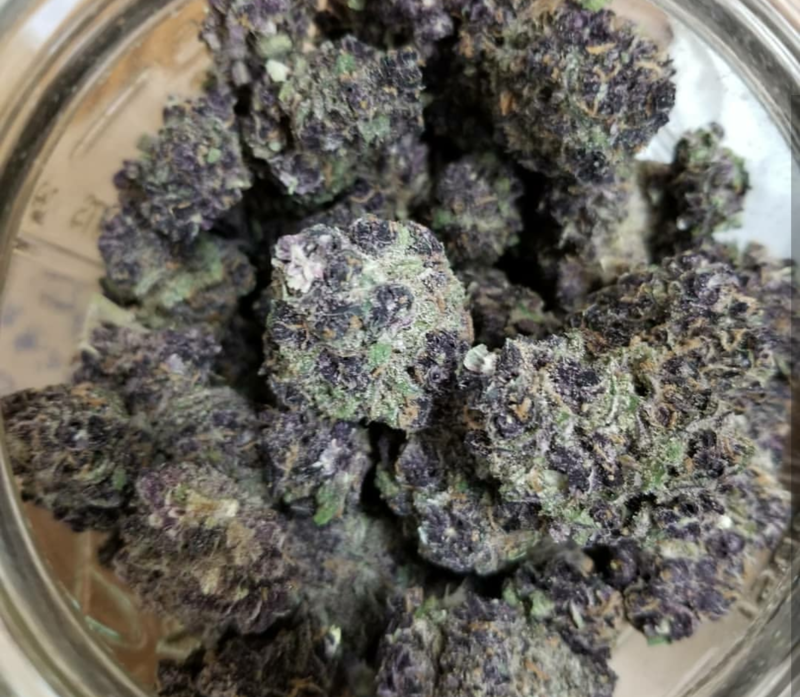 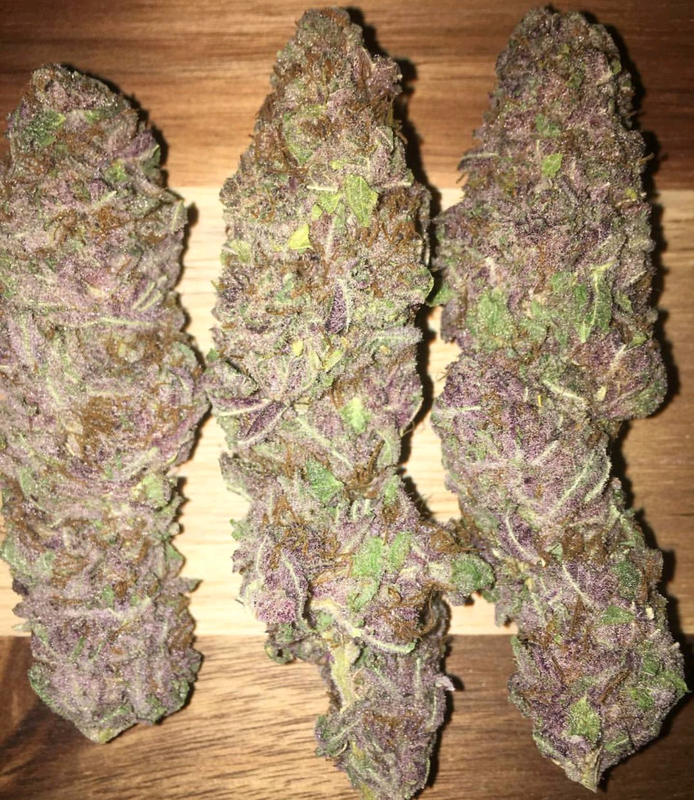 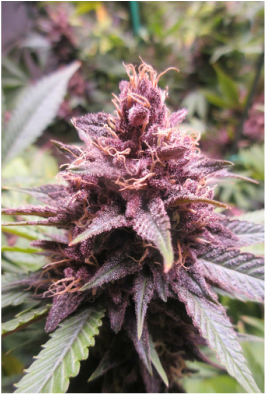 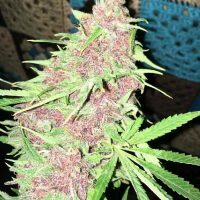 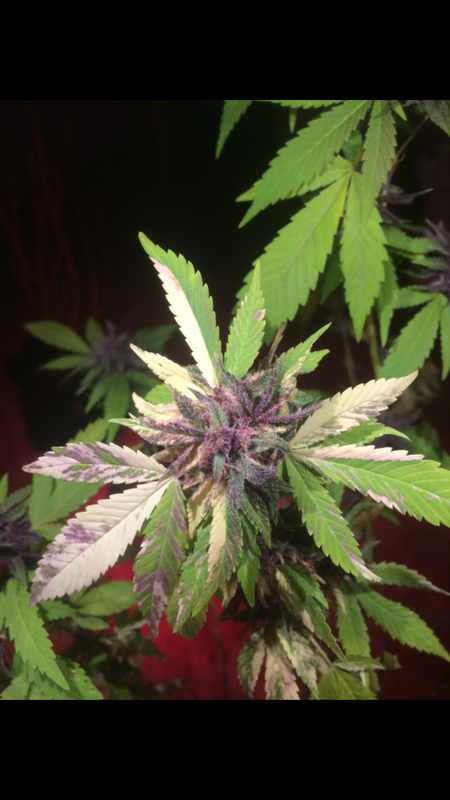 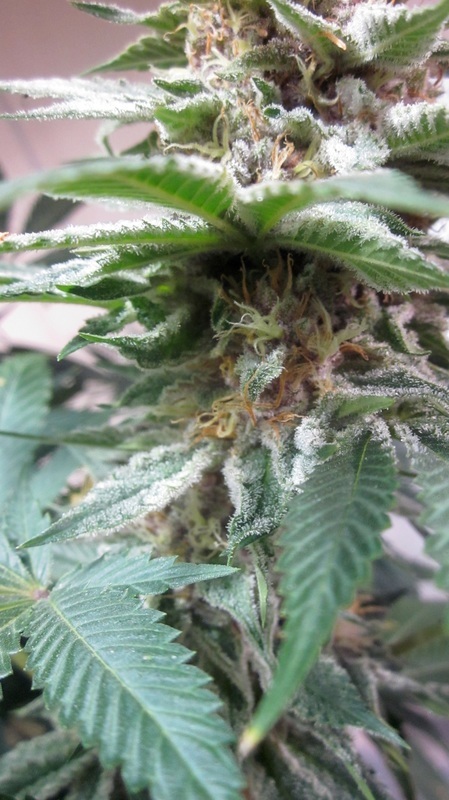 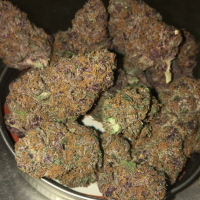 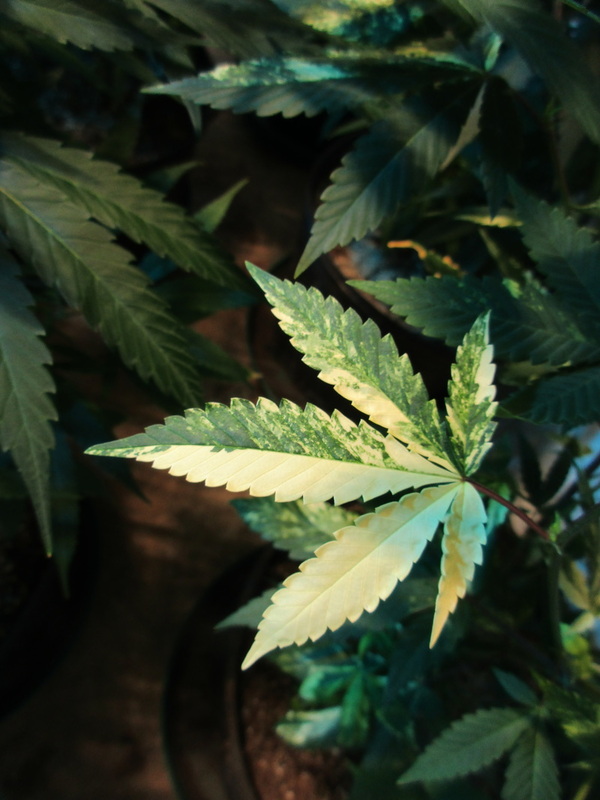 It’s one of the most resinous strains out there, and when given a choice between bright pink or green buds, most individuals leap for the pink ones. 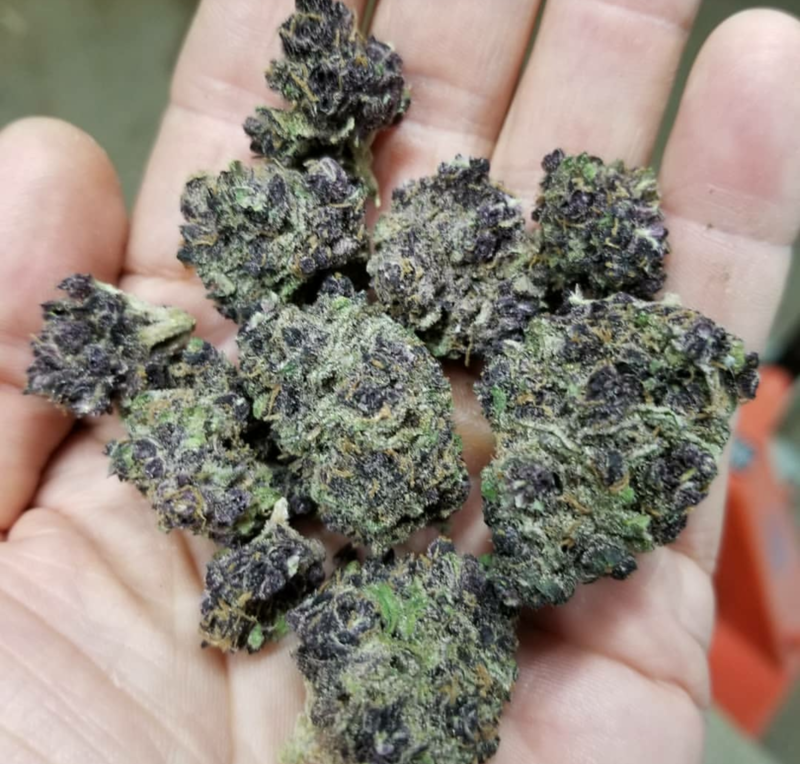 Every time! 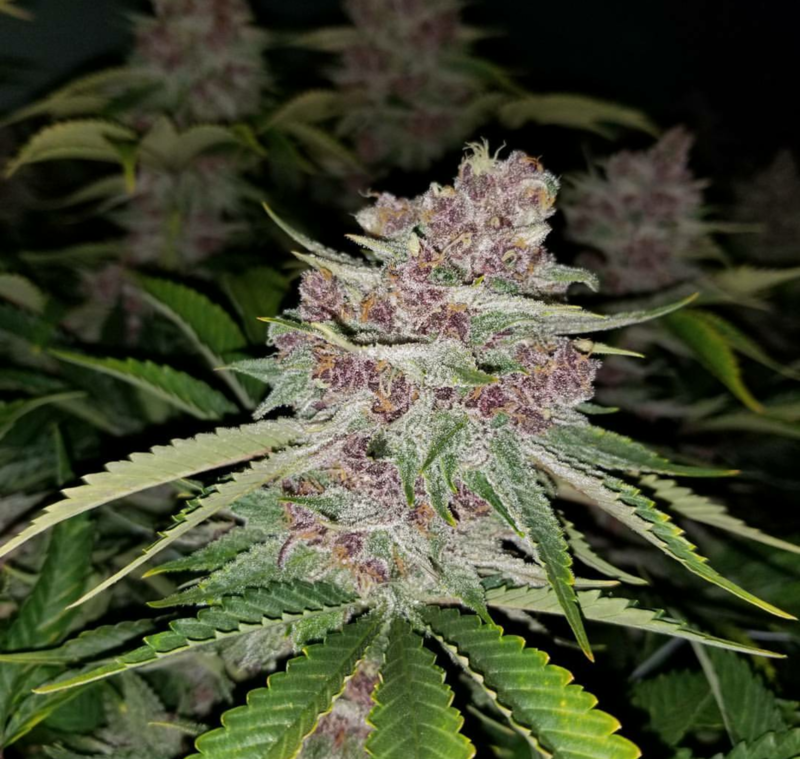 Close to harvest, the flowers resemble raspberries rolled in powdered sugar that exude a refreshing and mouth watering pink lemonade aroma. 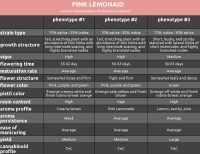 Each of the three phenotypes possess qualities that are highly sought by cannabis connoisseurs, even though we regard Pink LemonAid #2 as the standout star of the bunch. 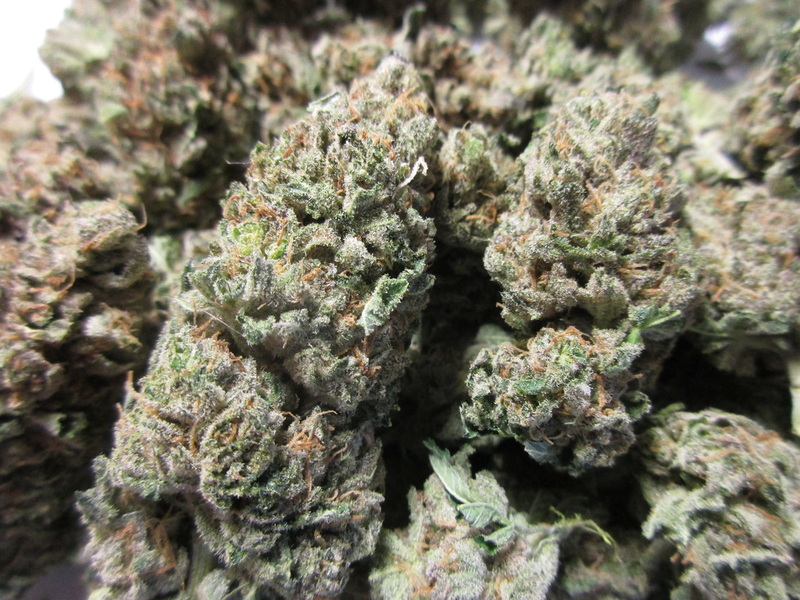 This is easily one of our go-to midday strains as it imparts a creative and mind-expanding high. 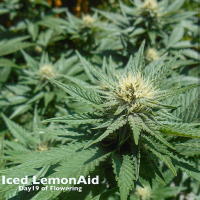 We’ve heard it said repeatedly that Pink LemonAid is the prettiest strain in the garden, and we simply have to agree. 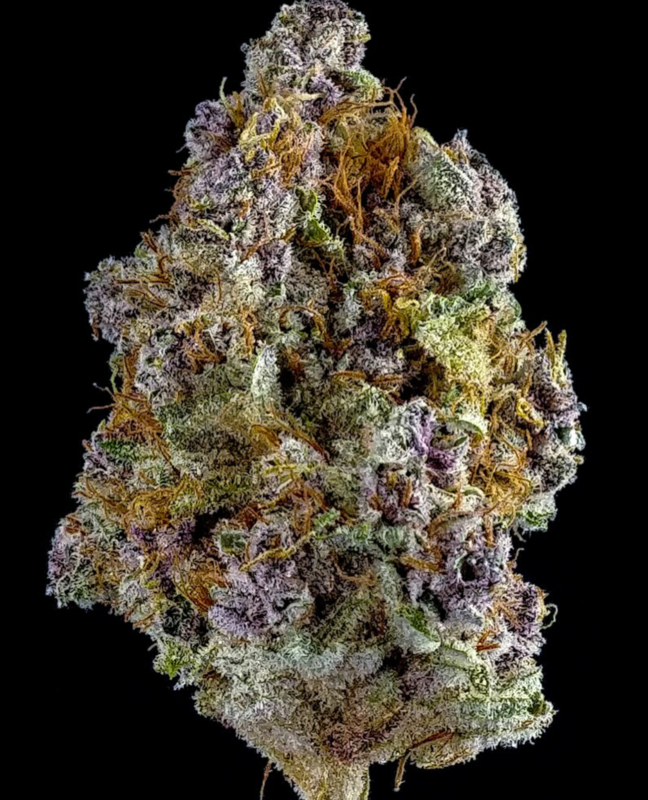 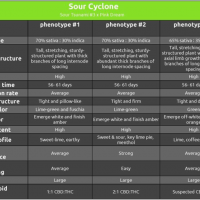 It’s no wonder that it has quickly made its way into our Top 5 strains of all time with such impressive momentum. 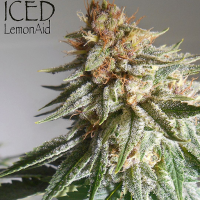 Given that, Pink LemonAid seeds do not stay on our shelves for very long (sold out). 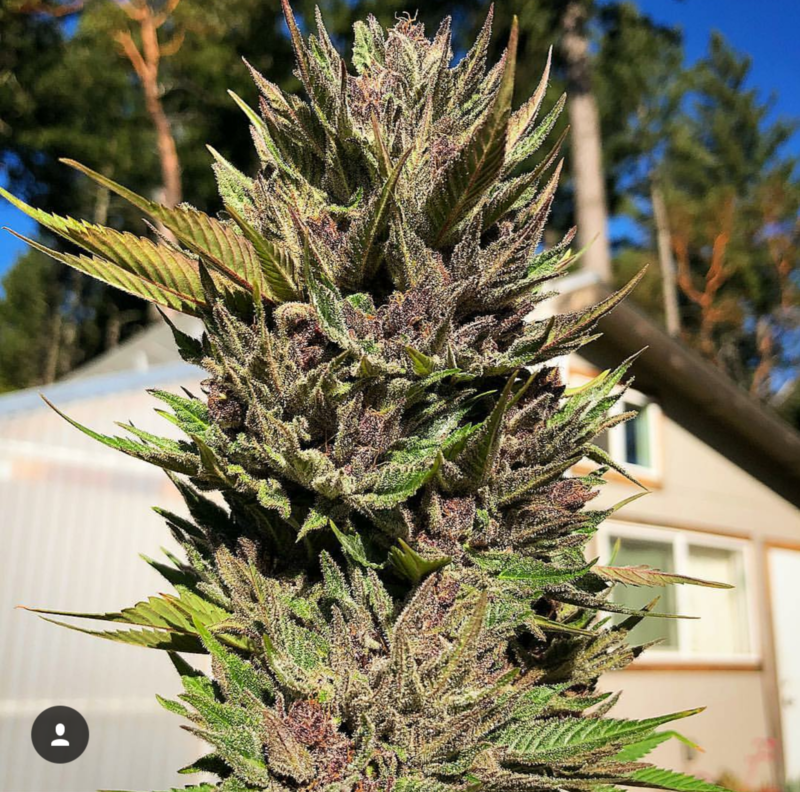 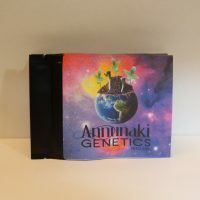 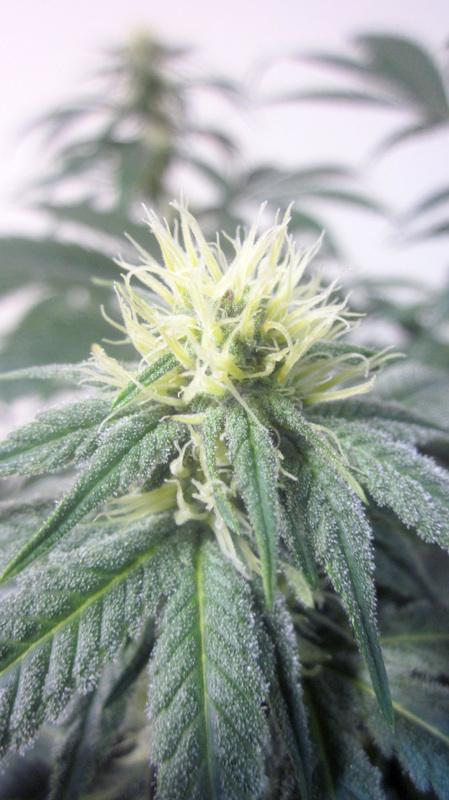 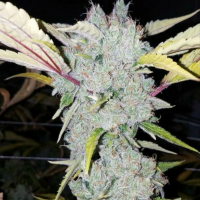 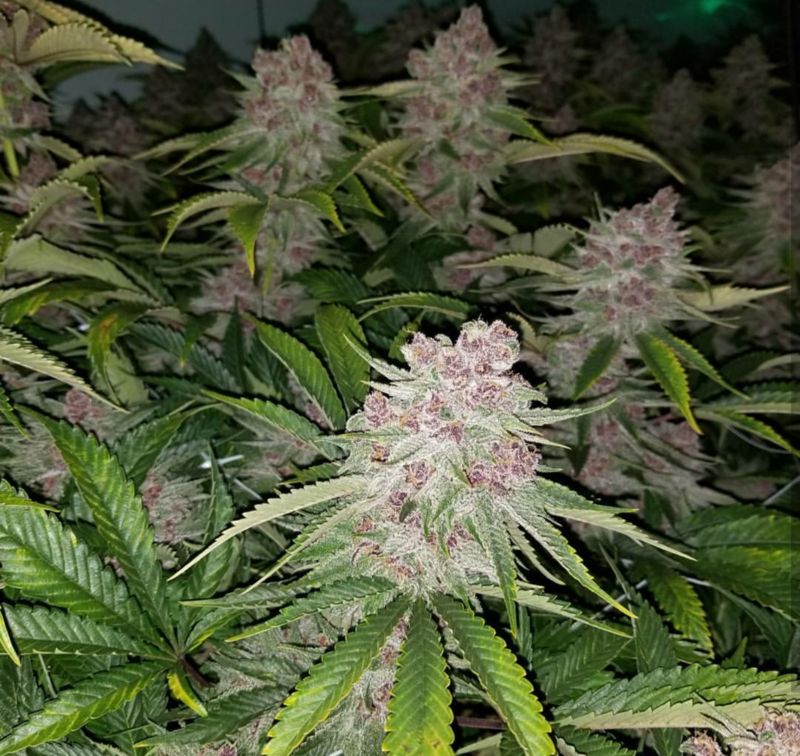 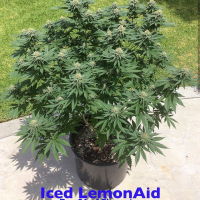 Strain type, growth structure, vigor, flowering time, maturation rate, flower structure, pistil color, resin content, aroma profile, aroma persistence, ease of manicuring, yield, and lineage for the Pink LemonAid cannabis strain bred by Annunaki Genetics cannabis seed co.